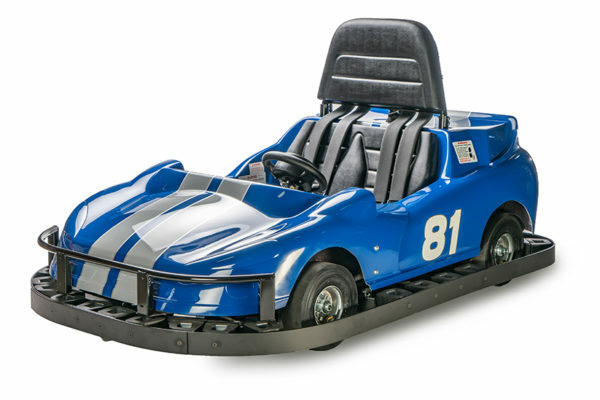 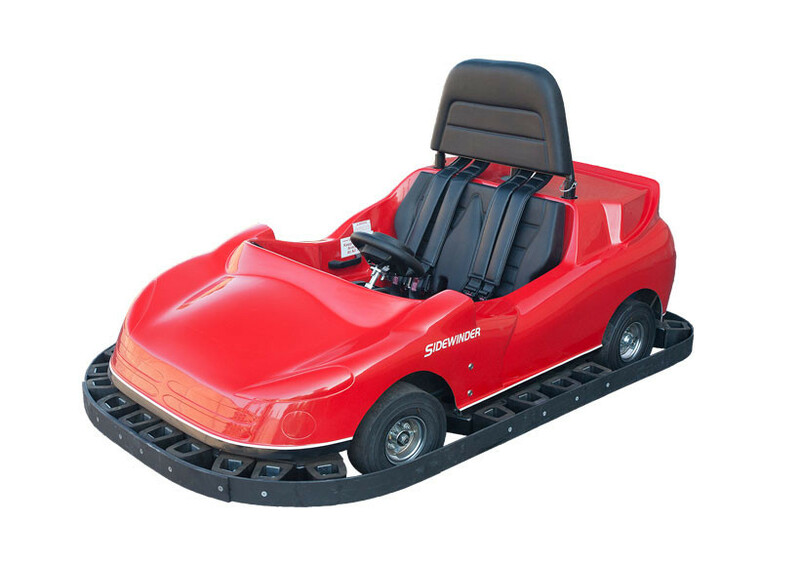 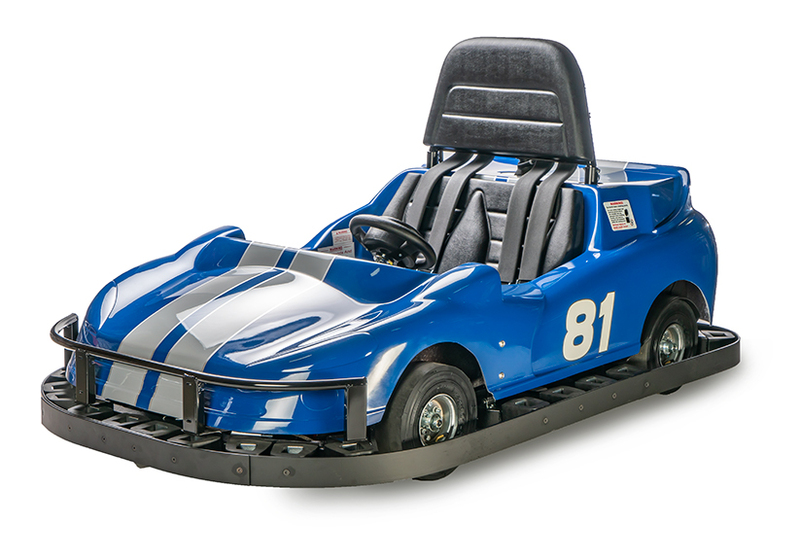 Just like the classic Sidewinder, this one is the double-seat go kart. 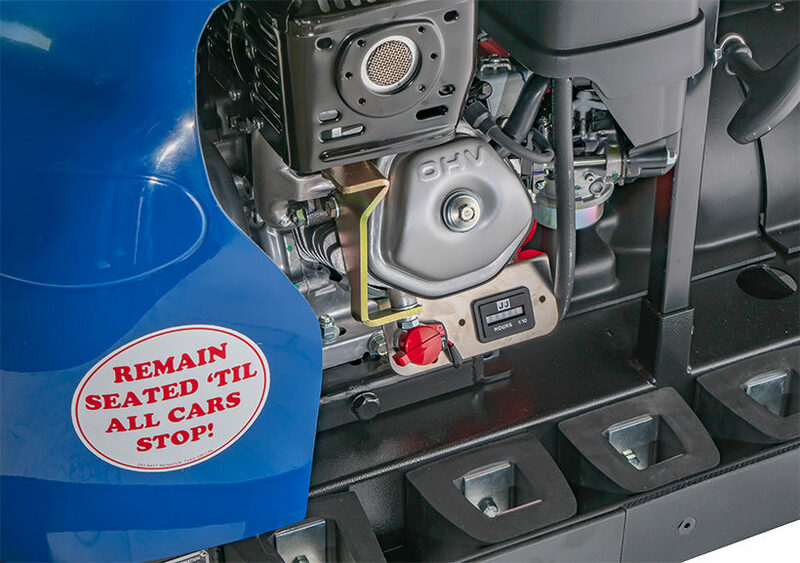 All moving parts are covered and guarded to reduce the risk of exposure and injury. 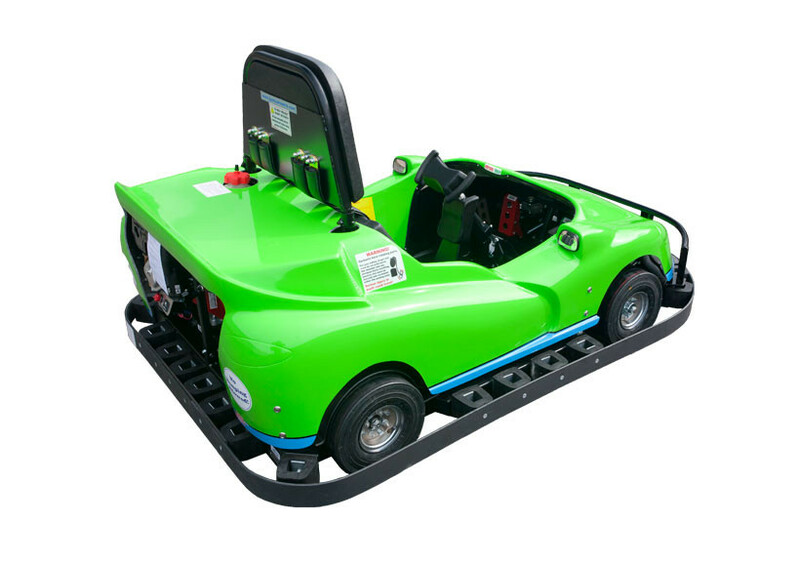 This kart has the most room for sponsored decals and design. 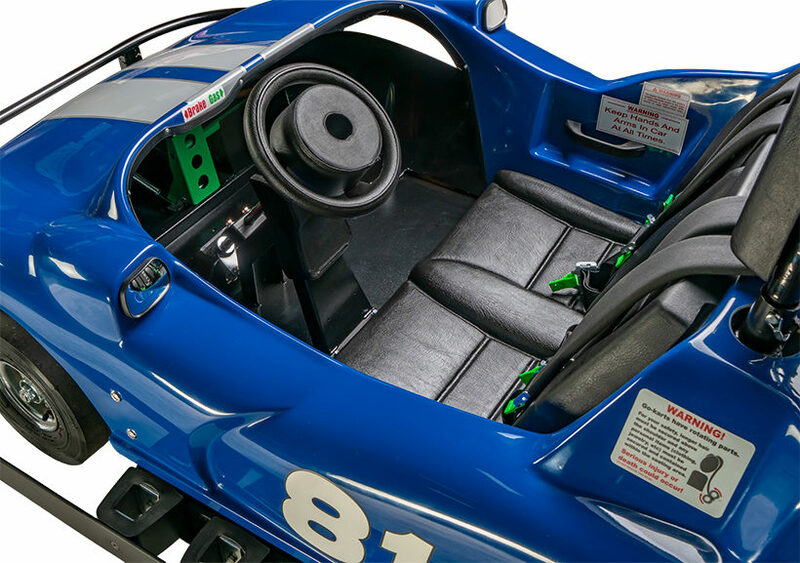 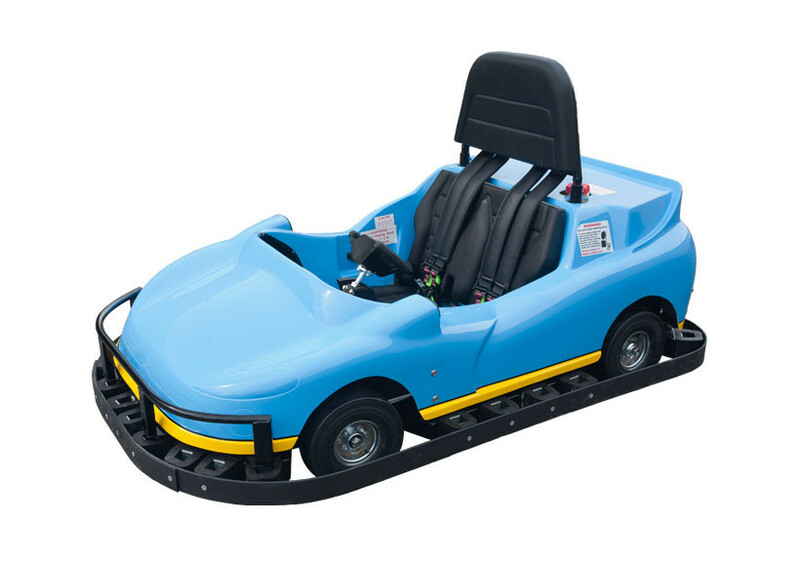 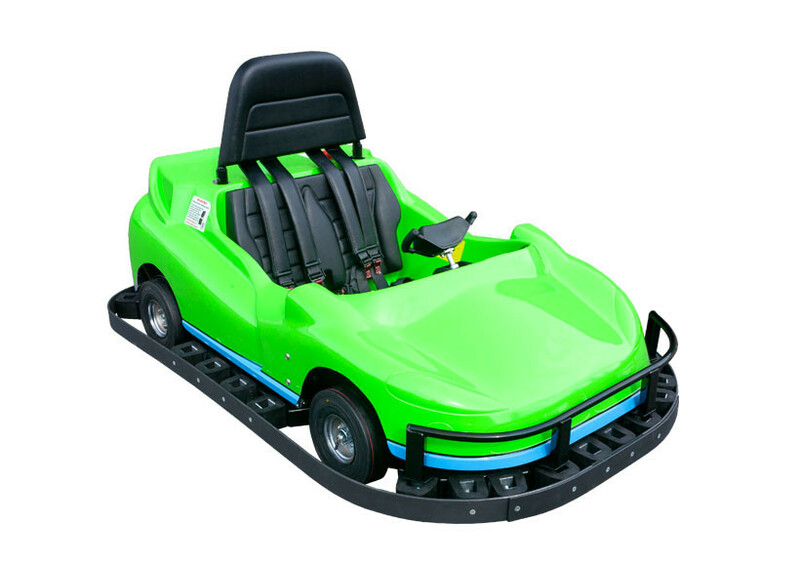 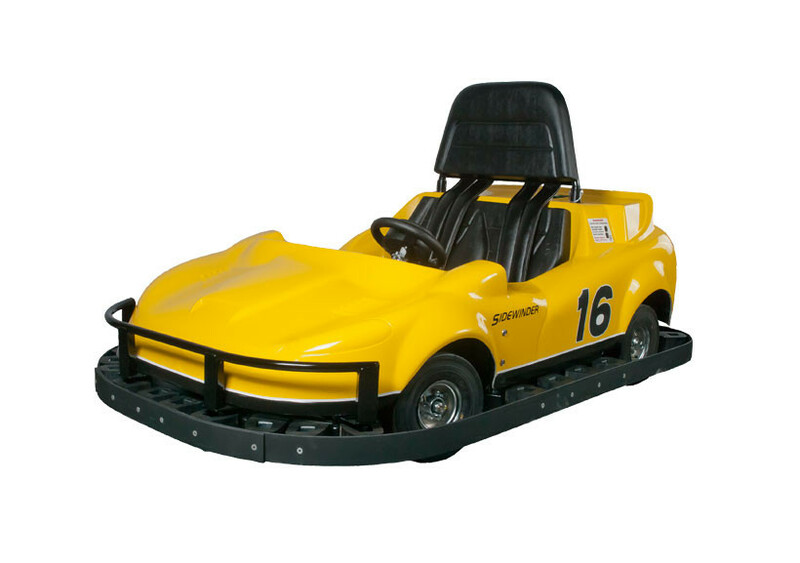 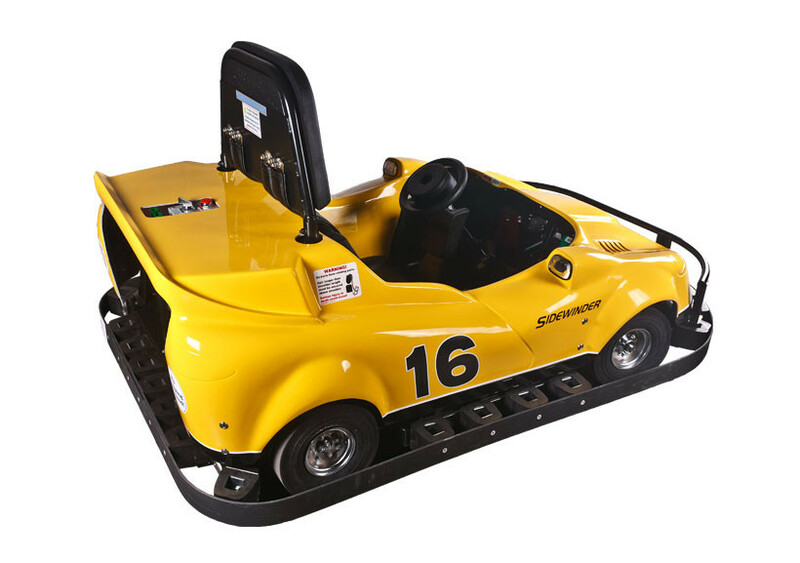 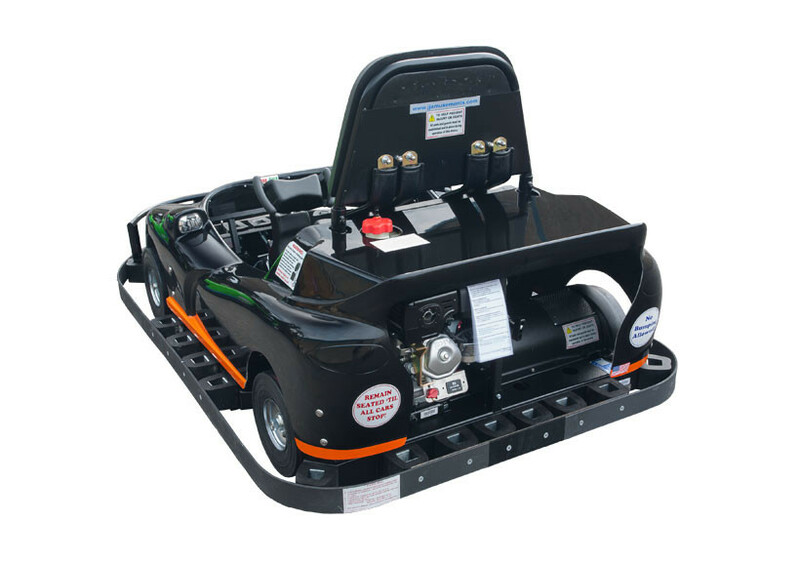 Most general maintenance for this go kart can be easily performed without having to remove the body or panels.